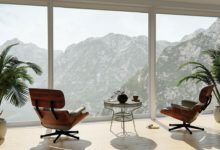 Home/Security/Apollo Currency – Mooning, But is it a Scam? 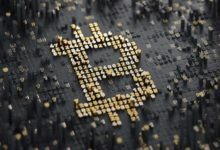 While Bitcoin (BTC) continually fails to gain any traction in the struggling cryptocurrency market, some assets seem to thrive despite the overall adverse conditions. One such cryptocurrency is Apollo Currency (APL). 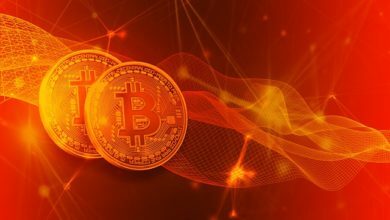 Since January 14th, APL broken into top 100 cryptocurrencies on Coin Market Cap by surging a stunning 360%, to establish itself in the 77th place. 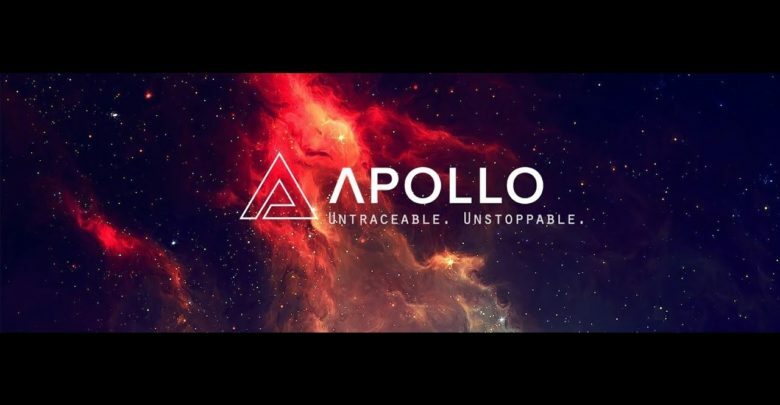 However, history has taught us that not all hyped up cryptocurrency-related projects come to a happy ending, and lately, more than a few sources claim that Apollo is, in fact, a straightforward scam. Since we don’t want to spread unnecessary FUD (Fear, Uncertainty, and Doubt), let’s review the facts. Basically, Apollo is a cryptocurrency backed by the blockchain forked from NXT, which, at least until now, differs from its mother-chain by a few tweaks, with 2 seconds block time as the main change. 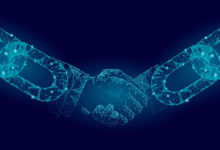 Apollo, according to their roadmap, will implement sharding during the first fiscal quarter of 2019, which would add some considerable weight to their project. 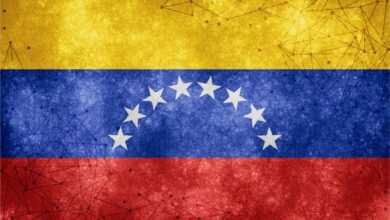 The thing that resonates the most about the project is that the position of Chairman is occupied by the infamous John McAfee, who is wanted for murder by the government of Belize and is often being accused of accepting money to shill shady cryptocurrencies. As mentioned, recently, the team behind Apollo is being accused of some highly worrying conduct. 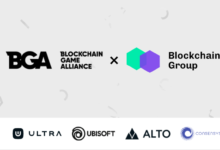 First and foremost, on October 7th, 2018, the extensive research was published, and further explained by the follow-up released on October 12th on Medium, providing a detailed explanation and proof that the team has been dumping a significant amount of APL on their investors’ heads. 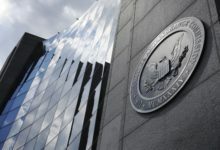 The author of both publications, CryptoGear, brought some pretty hard and to-the-point evidence about the misconduct and attempts to cover it up, which could be a red flag for any investors thinking about investing into Apollo. Secondly, the head of Apollo’s business development, Steve McCulloh is being accused of having a shady background, to say the least, scamming investors on Kickstarter for an expedition to find proof of living dinosaurs in Congo. 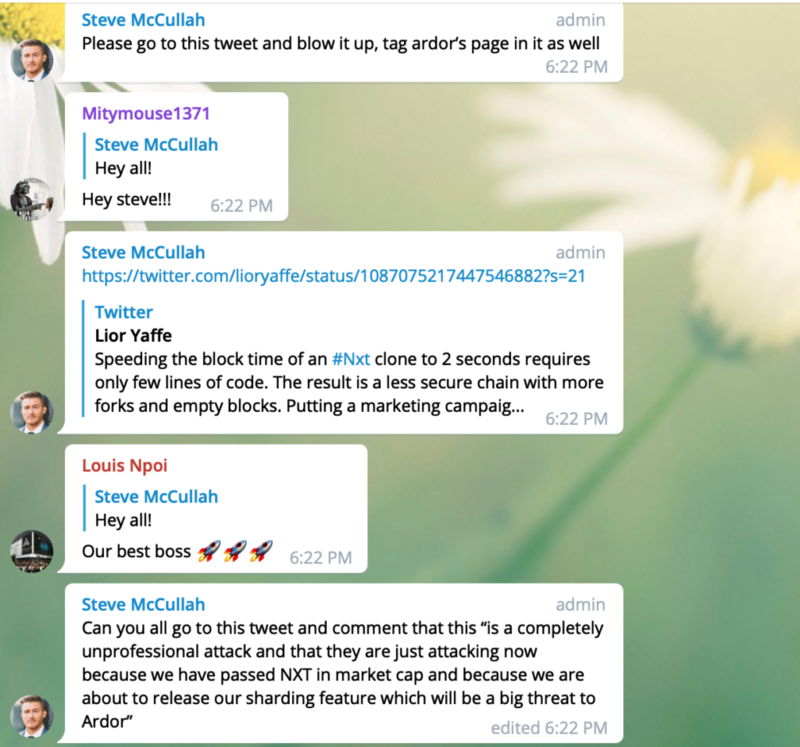 Mr McCulloh also called his followers to Twitter to discredit Yaffe’s negative sentiment towards shorting Apollo’s block time, which led to the avalanche of bad comments directed towards the NXT developer (see comments under the previously linked Tweet). We have contacted the Apollo Foundation to answer these accusations, but until the time of publication, we haven’t got an answer. 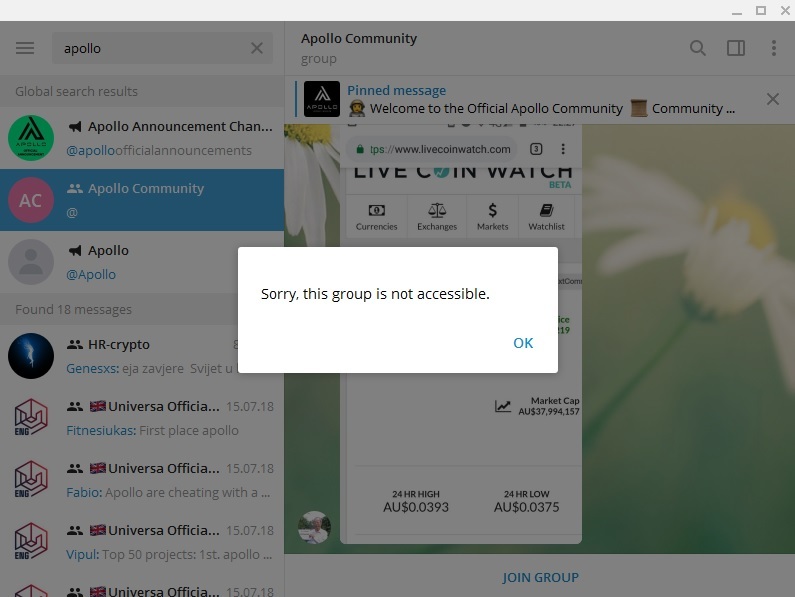 Furthermore, and contrary to all respectful practices in the world of open source projects, Apollo’s social channels administrators are, according to some users, banning users who raise a question that could harm the price of their cryptocurrency, or even just saying that investors should cash in on their more than 300% profits. The author of these lines has also tried to get a comment from the Apollo community and admins about the alleged banning, for what he was instantly banned. We wouldn’t dare to call a red flag on the project just for the lack of transparency, or the team behind it dumping their pre-mined coins on their community. Still, it has to be said that transparency, for which open source projects became known, isn’t there to deny these accusations. 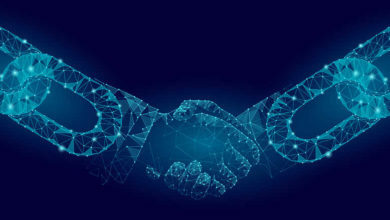 Since the world of cryptocurrencies already massively failed at self-regulation, allowing a huge amount of scams to deteriorate the overall level of trust towards crypto assets, we would love nothing more than for the Apollo team to provide an answer in the form of respecting their roadmap and really bring us what was promised – the all-in-one blockchain project that would solve many problems. However, looking at the Apollo’s GitHub, things don’t look so promising as in the whitepaper. 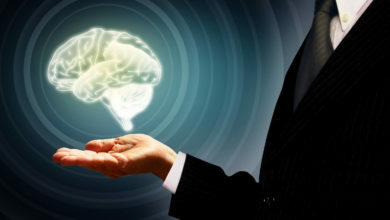 In the end, we will repeat what many of you already know – do your own research before investing in a project. 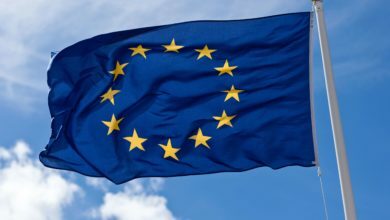 Cryptocurrencies are still mostly unregulated, and highly risky investments.